You are currently browsing the The Pet Product Guru blog archives for the day Wednesday, December 5th, 2012. I have a friend who feeds an outdoor cat. The cat comes around everyday, is very friendly and even sleeps on the patio outside his apartment. The cat has not come home for several days. Should he be worried? Cats are wanderers and explorers. Especially if they haven’t been spayed or neutered, they will most definitely roam. But even if they have been fixed, some still like to disappear on you for a few days or more.I heard about an outdoor cat who disappeared for 17 days or so them he came home looking just fine. You really don’t know when you keep your cat outdoors. It is even possible that an outdoor cat can find a vacation spot in someone else’s home. I knew of a cat who travelled back and forth between houses. Both parties thought that the cat was theirs and even named him different names! 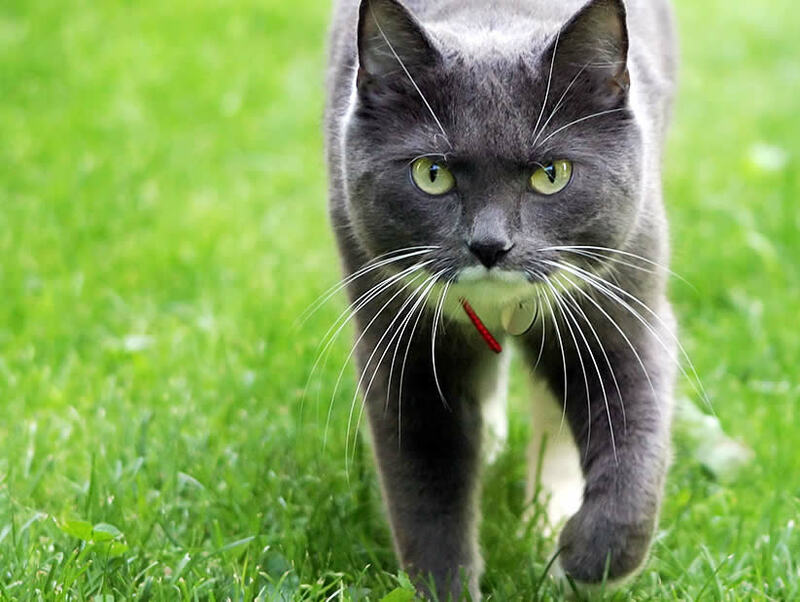 Outdoor cats are at much higher risks of being hit by a car, injured by another animal or even getting themselves trapped somewhere. By now, you know my opinion of keeping a cat outdoors. If you’re serious about having a cat as a pet, for gosh sake, get him neutered and keep him indoors!